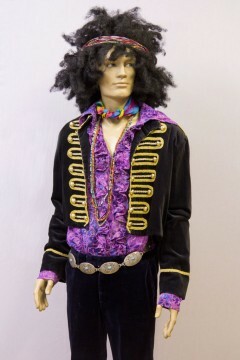 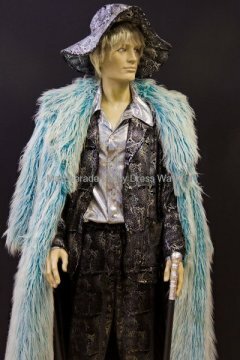 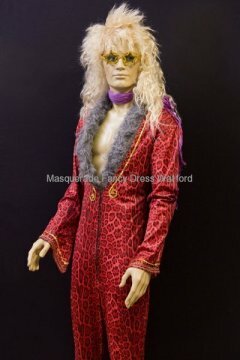 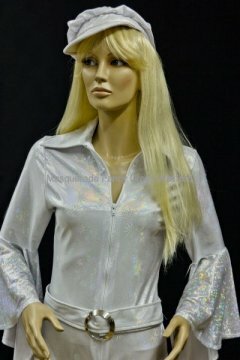 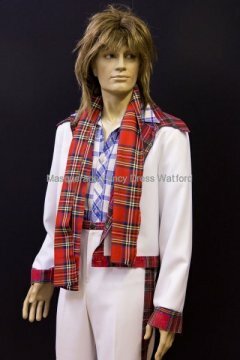 Want to look like the Beatles, Elvis, Marilyn, Bob Dylan, the Bay City Rollers or Abba? 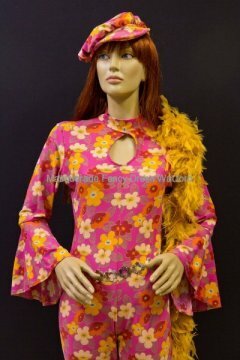 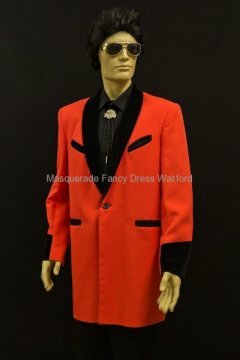 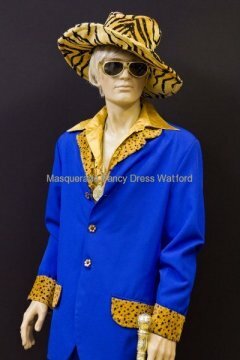 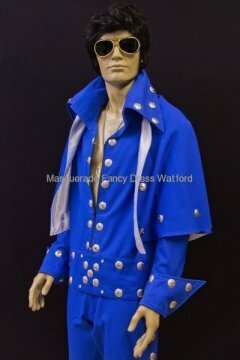 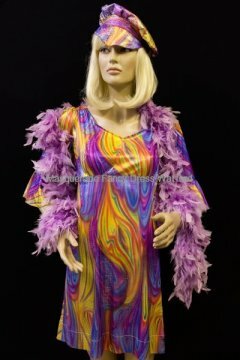 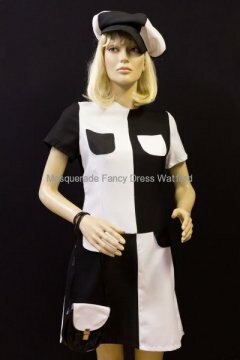 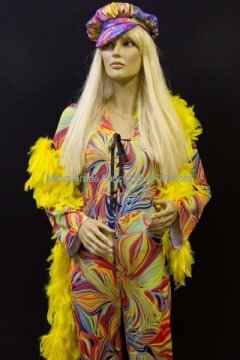 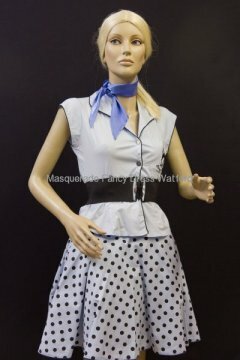 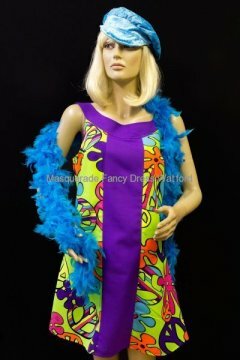 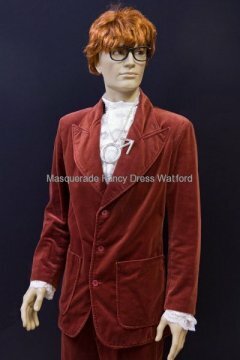 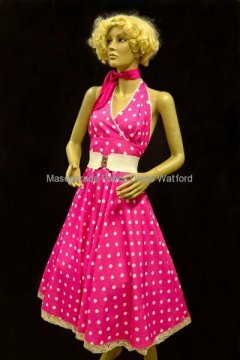 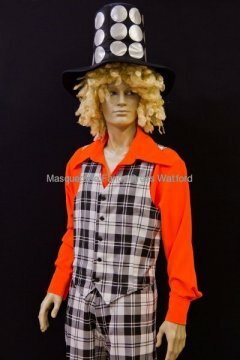 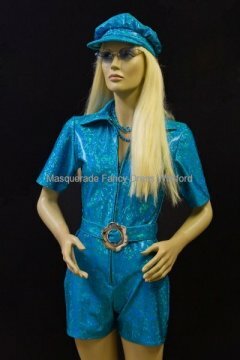 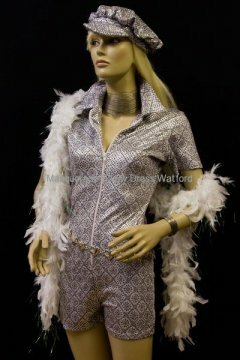 We have a great range of outfits to hire including rock ‘n’ roll costumes, “Mary Quant” dresses, hot pants, flares, jumpsuits and dazzling coloured shirts. 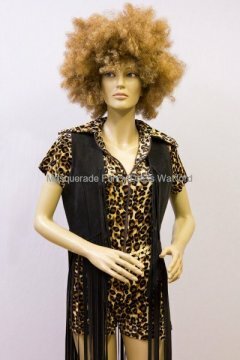 Wigs and other accessories are also available – we don’t expect you’ll have your own platform soles still lying in the wardrobe! 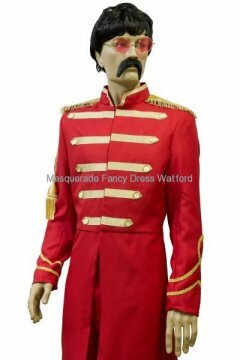 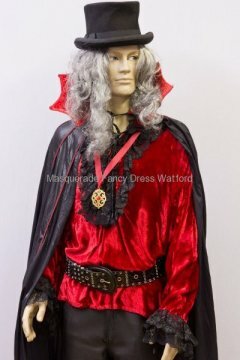 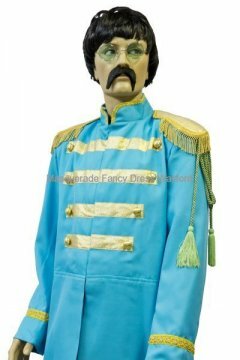 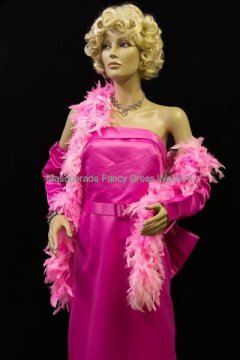 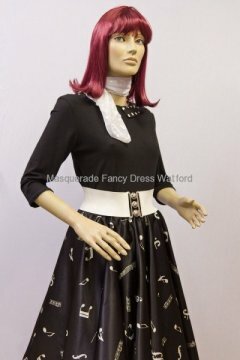 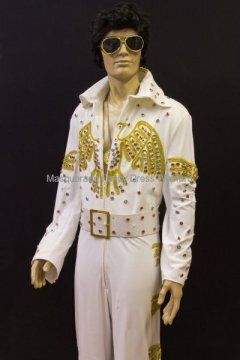 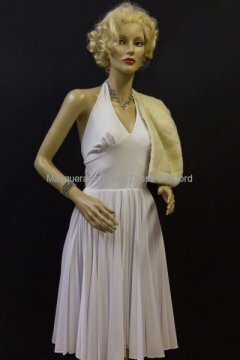 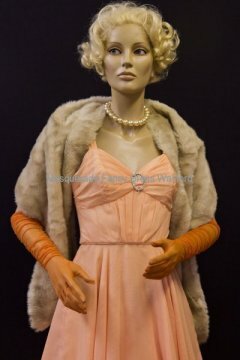 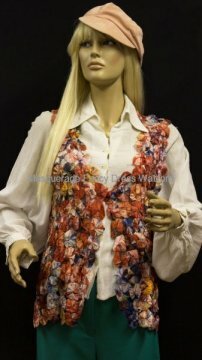 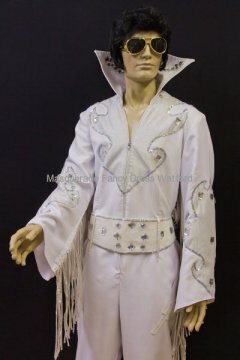 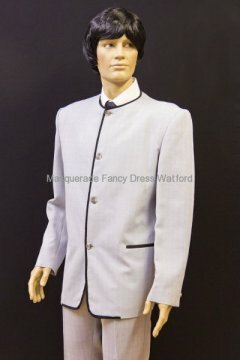 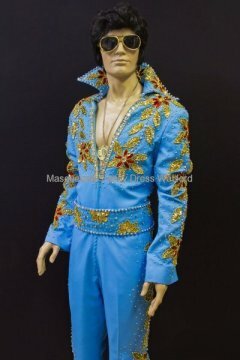 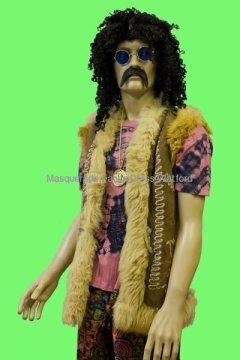 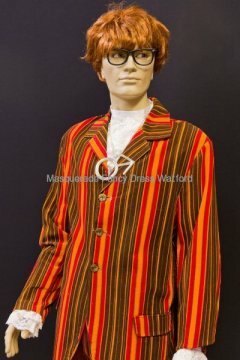 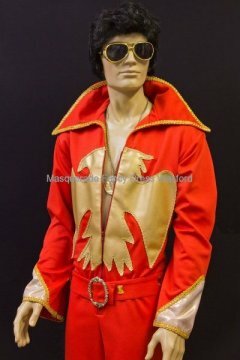 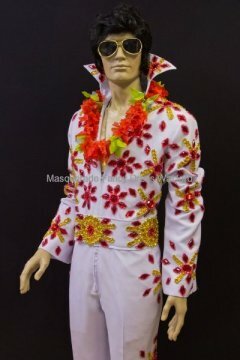 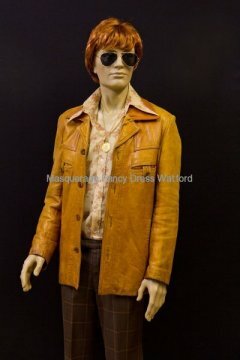 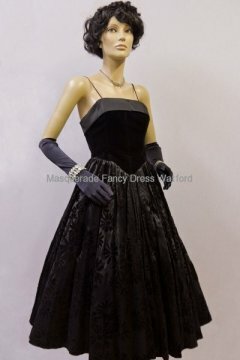 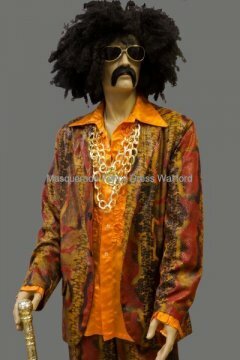 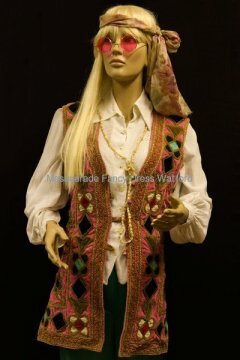 We also sell 50s – 70s costumes – we hold some fancy dress stock all year round but if there is anything specific that you want just let us know in plenty of time and we can always try and order it in for you.